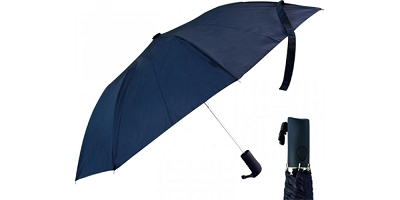 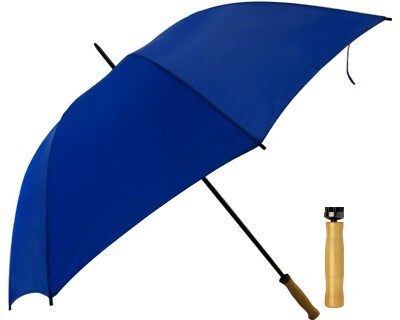 We have a large range of promotional umbrellas custom printed with your logo in 1 or 2 colours or in full colour. 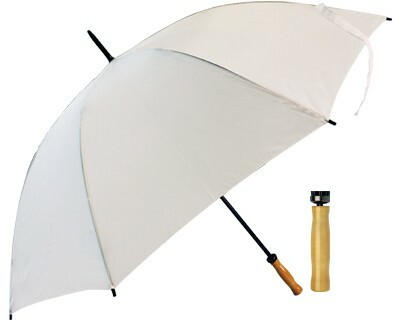 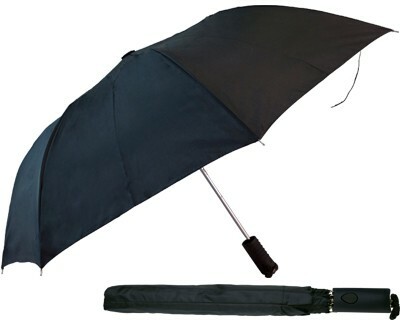 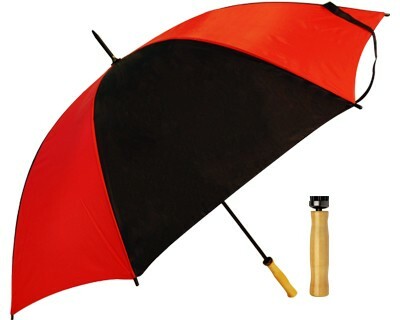 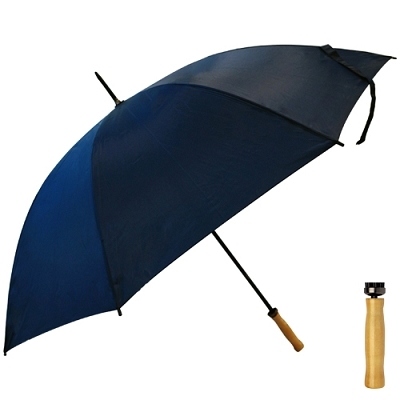 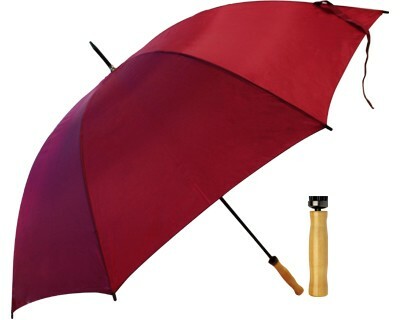 We have budget umbrellas to premium golf umbrellas printed with your company logo. 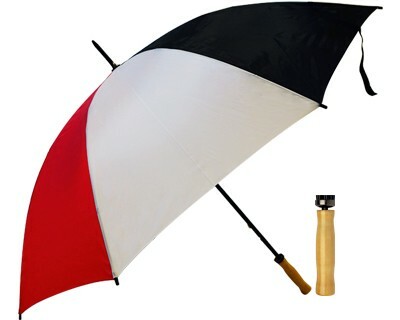 All our personalised umbrellas are of a high quality and provide a large area to show you brand. 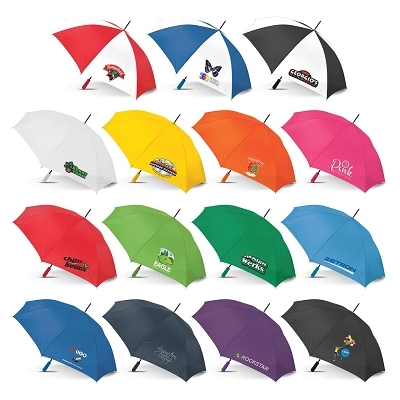 Supplying from the Gold Coast to Brisbane, Sydney, Melbourne, Adelaide, Perth, Darwin & Hobart from either 1 colour printed umbrellas to full colour umbrellas we have it all. 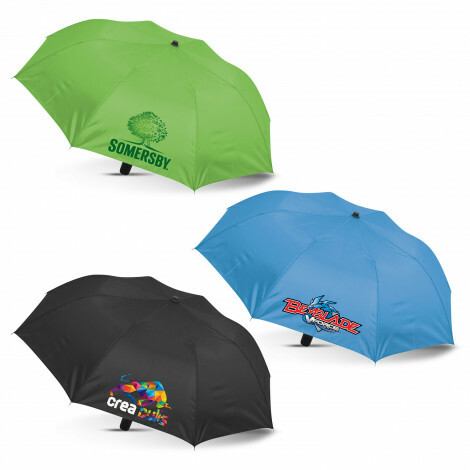 We have the cheapest custom printed promotional umbrellas with the option of printing on 1 panel or all panels in the colours of your choice and up to a full colour print. 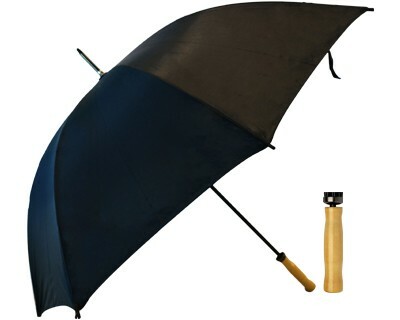 We can assist you with free artwork layout and make the entire ordering process very easy. 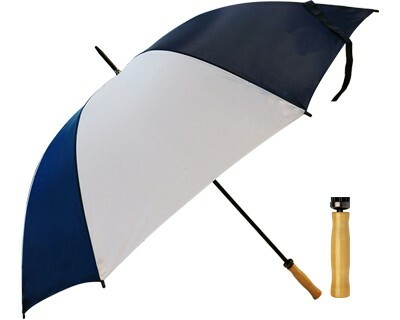 Call our toll free number 1800 833 006 for your next order of great value and quality promotional umbrellas.